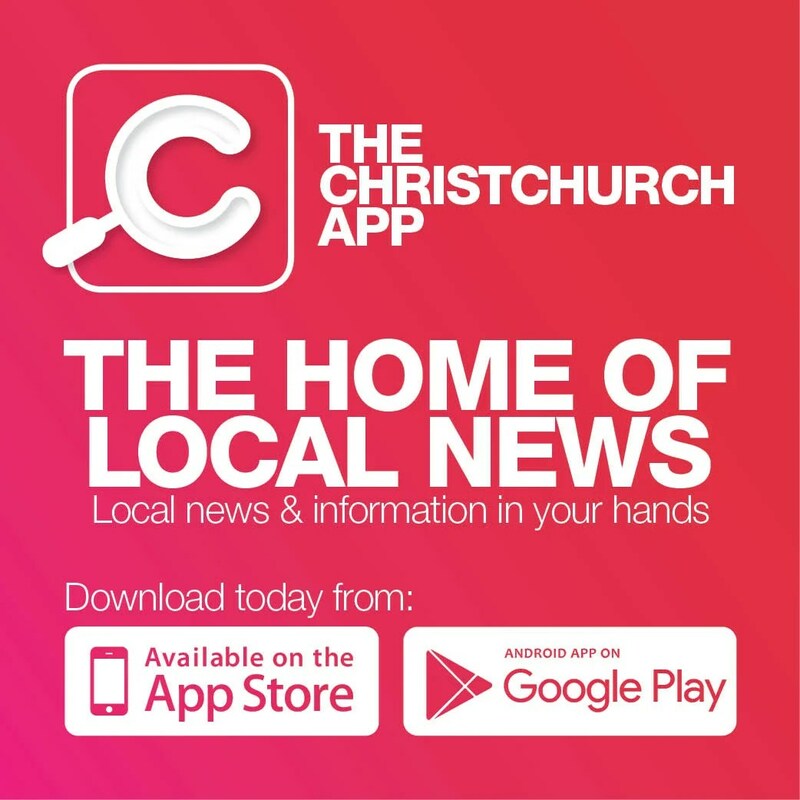 It has been a year since the council voted to temporarily add chlorine to the city’s drinking water supply in response to advice from the Canterbury Medical Officer of Health. With the clock ticking on the council’s self-imposed deadline to end temporary chlorination, Water Supply Improvement Programme Manager Helen Beaumont provides an update on how the work is tracking. “Over the past few months we have made significant progress on upgrading the wells that supply our water.” To date 25 percent of our wells – by volume of water produced – have been upgraded. 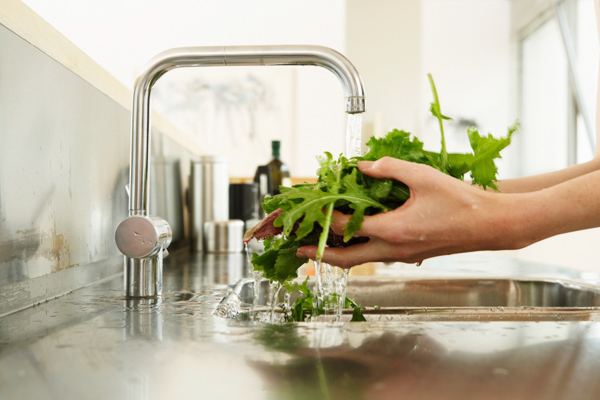 A water conservation campaign has resulted in average water use well below summer averages. “If that keeps up we should be able to continue with the well remediation work as planned,” Helen says. Council is confident that seven of the nine city supply zones will be chlorine free by May this year, collectively providing more than 60 percent of the city’s water supply. However, even after doing this work, providing chlorine-free water to everyone in every part of the city remains a challenge. “We are also looking at how we can reduce the amount of chlorine in the water,” Helen says.